Even with two profitable outlets, lenders were steering clear of financing fish and chip shop Sam’s Fish Bar. But having grown wise to alternative solutions, co-owner Navjit Chatha knew where to go instead, helping his family enterprise move on to their next stage of growth. 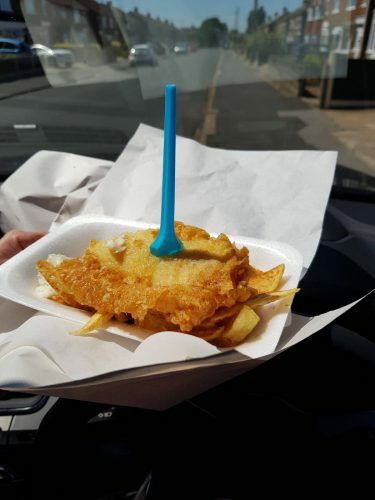 The Chatha family has been operating fish and chip takeaways in the North West for over 25 years. When it was time for Nav and his brother to take the baton from their parents, they chose to expand – taking on a new outlet in 2013. After a successful couple of years, the two sons felt comfortable to do the same again, this time in the recently regenerated Westcliff estate in Scunthorpe. The capital was there to fund the whole investment, yet Nav knew this carried certain risks. Cash flow would be less stable in the initial months of business as profits would need to be used to replenish his funds, and he may be tempted to invest in cheaper alternatives to retain more startup value. Leasing some of the costs would provide a measured, self-sustaining plan – but Nav and his brother were often turned down for traditional loans. Mainstream financers wouldn’t accept their turnover or projections, no matter how strong these figures were. 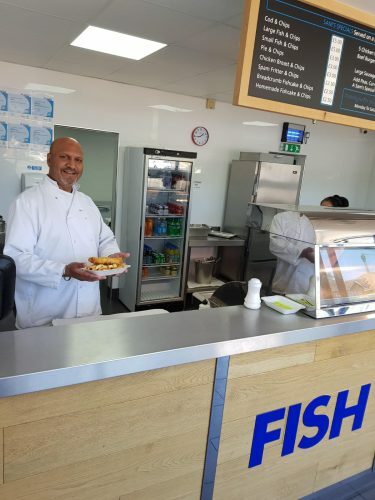 During a visit to scope out his frying range for the Scunthorpe site, Nav spoke to his supplier about his dilemma. They recommended Johnson Reed and, over the phone, we asked about Sam’s Fish Bar in terms of their numbers, financial details and timelines. In just a few short days, we approved a lease of £30,000 for his frying equipment as part of a five-year plan. As a result, the business stands to benefit from tax advantages, in addition to smoother cash flow – and we left flexibility for an early repayment without a penalty, if that’s what Nav desired. 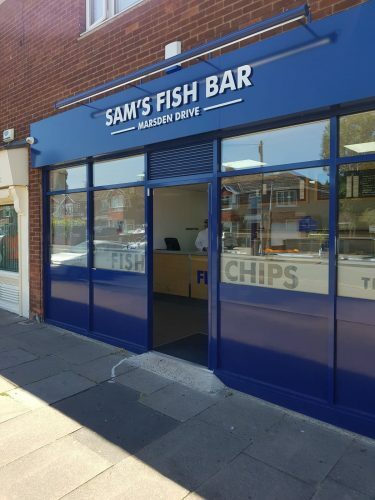 At the time of writing (September 2018), Sam’s Fish Bar is due to welcome its first customer. Thanks to our support, Nav has been able to fund state-of-the-art, control-temperature fryers for the new shop.